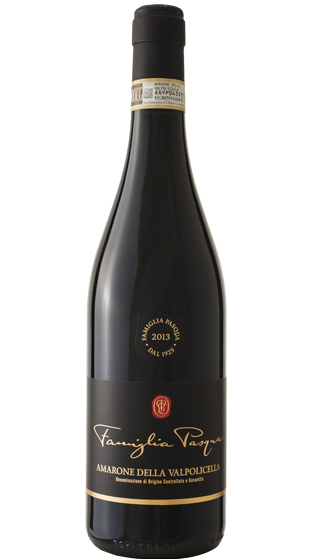 Tasting Note: A deep red in colour, it has an expansive bouquet, with fresh, positive scents of fruits such as blackberries and cherries. On the palate it displays spicy tones that remind one of chocolate and freshly-roasted coffee, as well as sweetish vanilla-like notes from its long maturation in wood. It is warm and well-balanced, with gentle tannins and a long finish.